This project is also available in Czech. Tato stránka je také dostupná v češtině. A small project about the bean family. 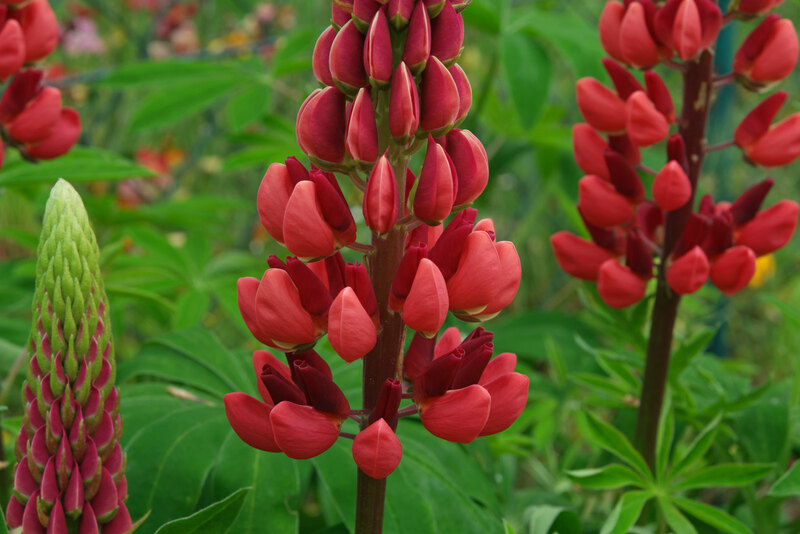 The Garden Lupin (Lupinus polyphyllus) is a member of the bean family. How to propagate indoor plants, succulents, trees or orchids with cuttings.